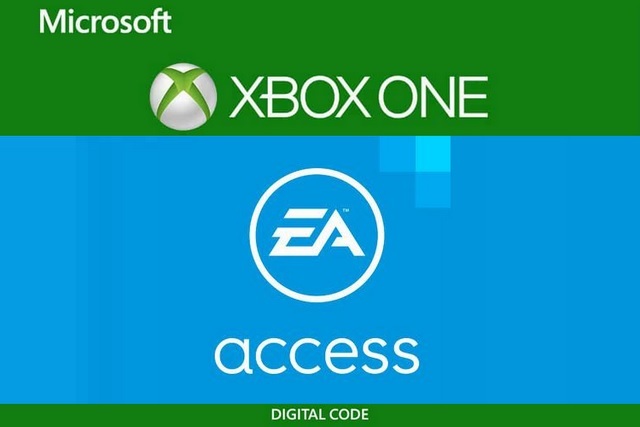 In the past few months, some Xbox One players who had subscribed to the EA Access service were charged twice for the membership plan. Microsoft has now admitted that a bug caused multiple players to be double-charged for a single billing cycle, possibly due to overlapping of their payment details. In order to atone for the glitch, Microsoft has announced that all the players who were charged twice for their EA Access membership will be refunded. “We identified a number of Microsoft accounts that are due a refund for overlapping subscriptions. This occurred if you purchased a new subscription that overlapped with one you already had”, read Microsoft’s official statement. Microsoft has already started the refund process, allowing gamers to get the overpaid amount credited to their banking card or PayPal account. Users also have the option of getting the excess fee refunded as store credit in their Microsoft account. 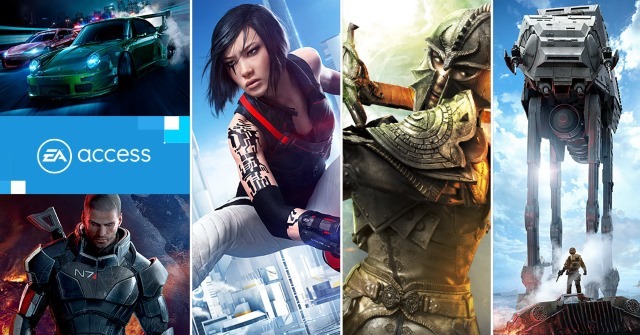 Aside from notifying overcharged users via an email, Microsoft has also made available a Subscription Refund tool that will let gamers check whether they have been double-billed for their EA Access membership plan. All you need to do is sign in with your Microsoft account and use the tool to verify whether you’ve been charged twice for your EA Access subscription. Once you have agreed to receive the refund, you just have to specify the mode of payment in order to avail the reimbursement. It also appears that Microsoft is offering a bonus credit of $10 with the net refund amount, a commendable way to make amends with its user base. Back in January this year, Microsoft had to reimburse players who had purchased DLC for the Marvel Heroes Omega after the game’s servers were shut down.